GUARDIA CIVIL officers will remain in Coín for the foreseeable future after a huge brawl broke out on Thursday, leaving two people dead. 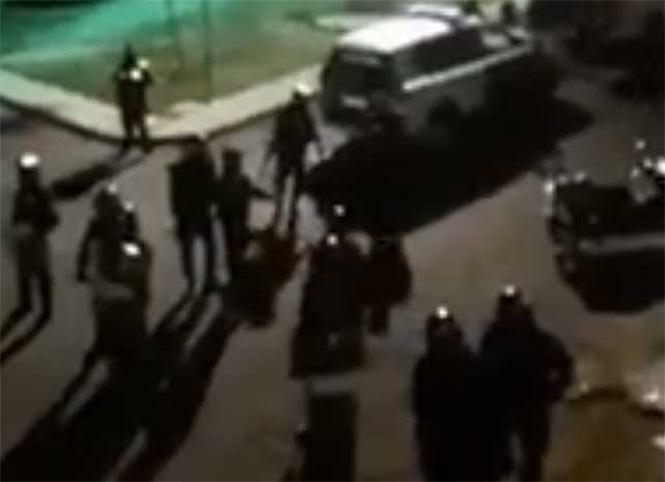 Two people died and several were left injured after the brawl and Governmental delegate for Andalucia, Antonio Sanz, has announced that officers will remain in the region until further notice. Three people have reportedly been arrested for their alleged involvement in the brawl, while further investigations into the incident continue.